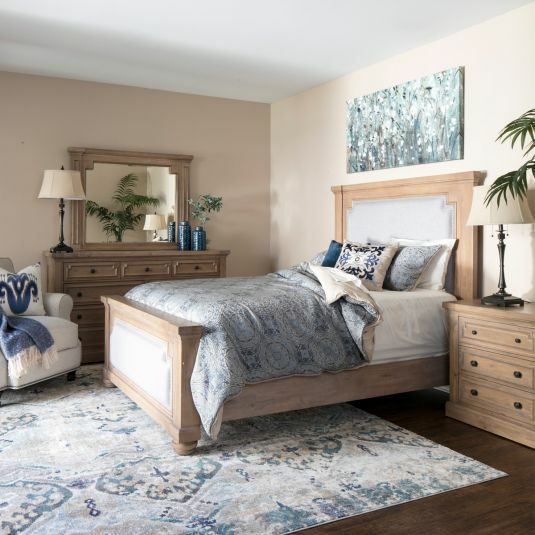 Jerome’s Furniture is a third generation business started over 60 years ago in San Diego and is expanding from Southern California to all of California. In their third generation, the company is going for a more sophisticated, and stylish look at an affordable price point. 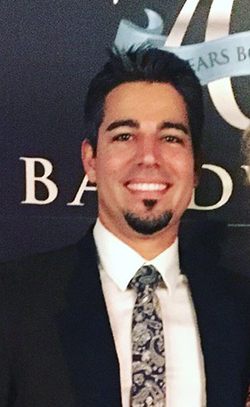 We love this story because of the generational aspect, the willingness to cater to a more design driven market and hire and source local, long lasting product at a price that many people can afford. 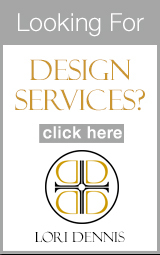 This is a trend we’ve seeing of egalitarian design, from people like Portia di Rossi’s “art for everyone” campaign at Restoration Hardware, to Lowe’s designs for the female customer (furniture and lighting), to the Ikea who continues to innovate in design and environmental/social aspects. Sneak peek from our day with @loridennisinc! 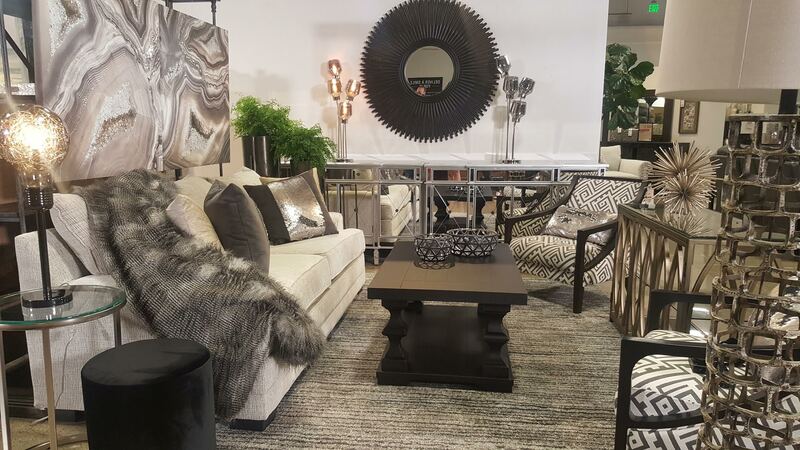 Lori handpicked everything from our showroom to design this look! She had the best styling tips for you guys ✨ We can’t wait to share! 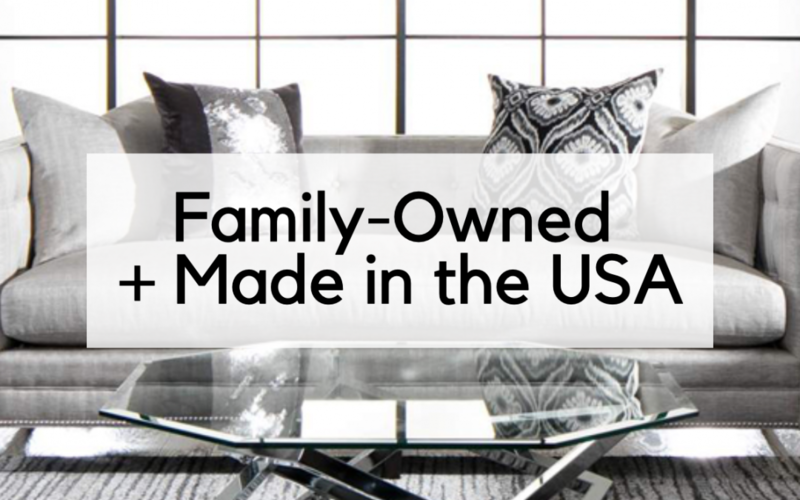 Most of Jerome’s upholstery is made in Southern California and materials are from the United States. They make upholstered goods that are comfortable and long lasting, with individual coils in the seats wrapped in memory foam. 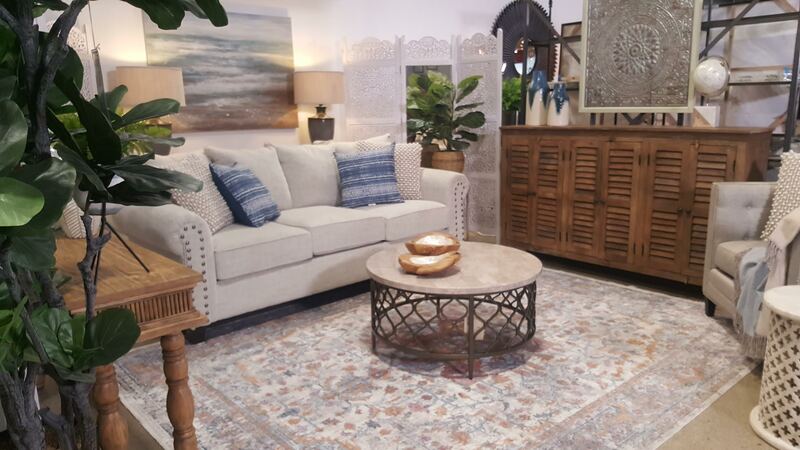 Our design partners at Lori Dennis Inc. recently took over the Jerome’s showroom in Orange County to design a couple of vignettes illustrating the versatility of their furnishings. Many of Lori Dennis’ projects fall into the categories of modern glamour of coastal chic and the two vignettes she created take those styles to the max! We love when a vendor is open to this type of collaboration as it helps realize their goals of making high design accessible to the masses. Something white, something blue: We are fans of the traditional coastal blue and white scheme. It’s hard to go wrong with this classic combo! Add a plant or some flowers to invite a little life into the space. Less is more! When you want to relax at the beach, minimalism is your friend. Don’t go overboard with kitschy coastal decor like seashells and other indicators that you’re at the beach. Lighting is your friend! Look for statement lighting pieces and let them do all the talking. Brutalist and matte black lighting is all the rage right now and we think it looks fantastic in modern interiors! Strategically place mirrors to distribute light around the space. This also adds a hint of glamour and can expand the look of the space. Modern furnishings often look too hard and edgy. Break this up by adding plenty of layers of soft textiles: pillows, throw blankets, plush rugs.